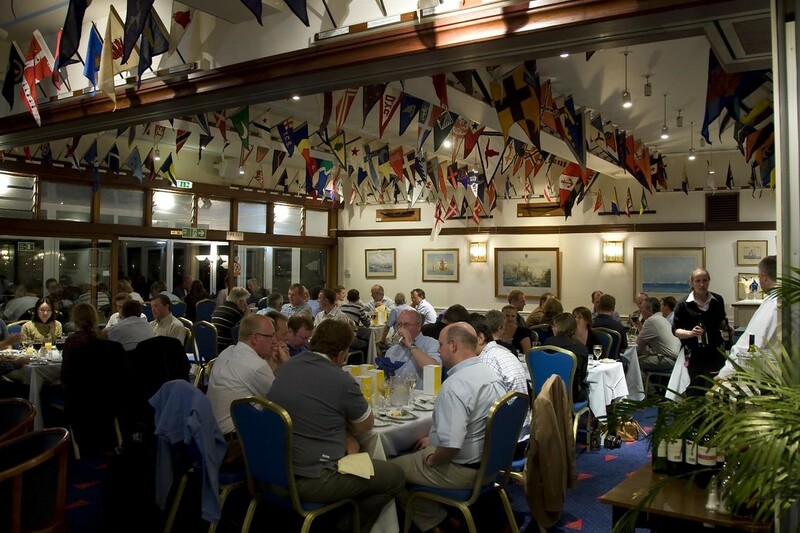 The Island Sailing Club has its own Catering management and great food is available under our Head Chef. Our facilities are available for all members for functions from 6 to 160. For more information on the range of services, just contact the Catering Operations Manager. Please click here to see a selection of menus. The Centenary Room on The Top Deck may be used by members for private functions. This room will accommodate up to 24 people for a main meal, 30 for a buffet and 40 for a drinks party. The Roof Marquee will accommodate 100 for a drinks party/finger buffet and up to 80 for a sit down buffet. Please click here for contact information.